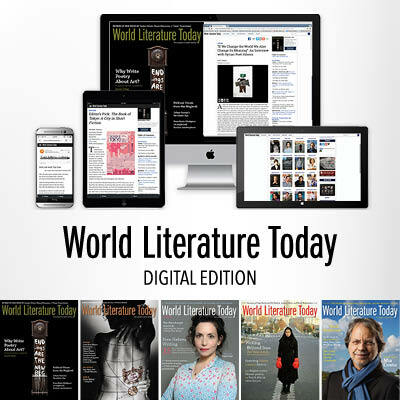 You're logged in and successefully subscribed to the digital edition of WLT! Visit dashboard.tinypass.com to manage your subscription. Want to give a digital subscription? You can give a friend a one-year subscription, or get them started at just .99 for one month! 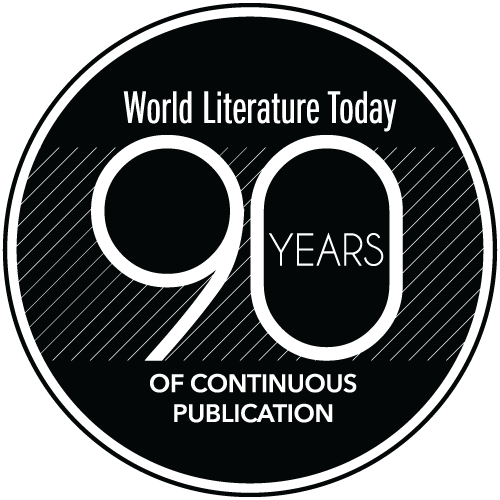 You can read as many articles as you want per month, and have full access to back issues (starting with the January 2016 issue) and all future issues of WLT magazine through our website. 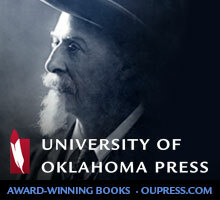 Read your digital subscription on any device!